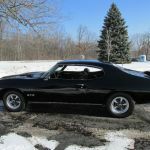 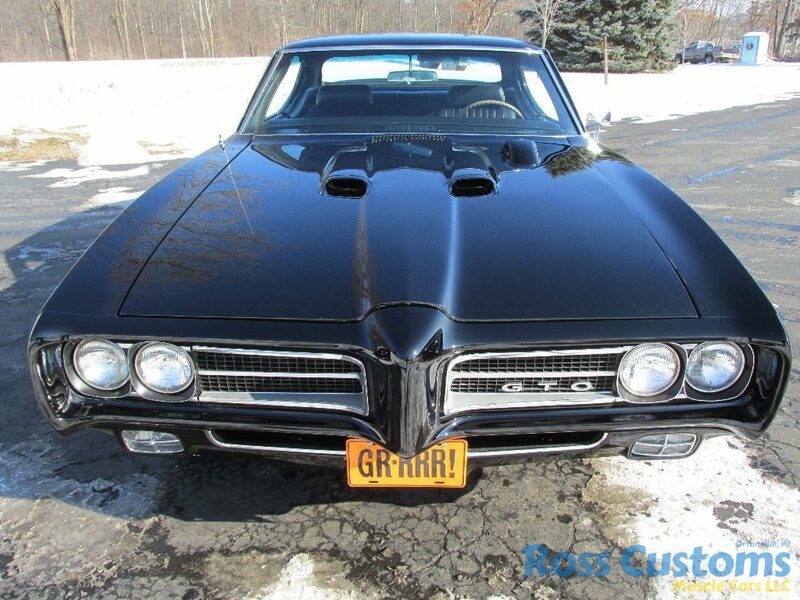 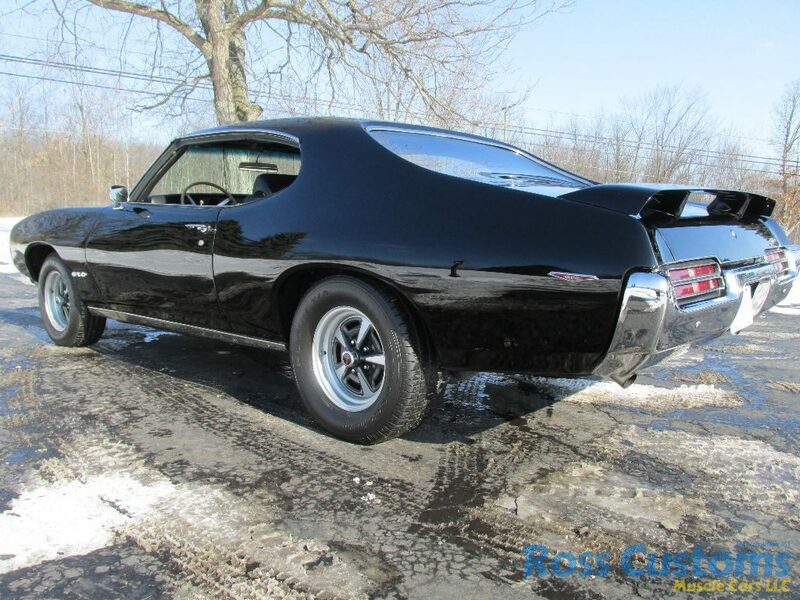 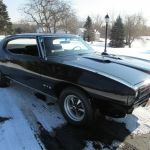 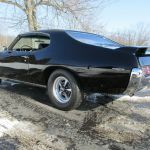 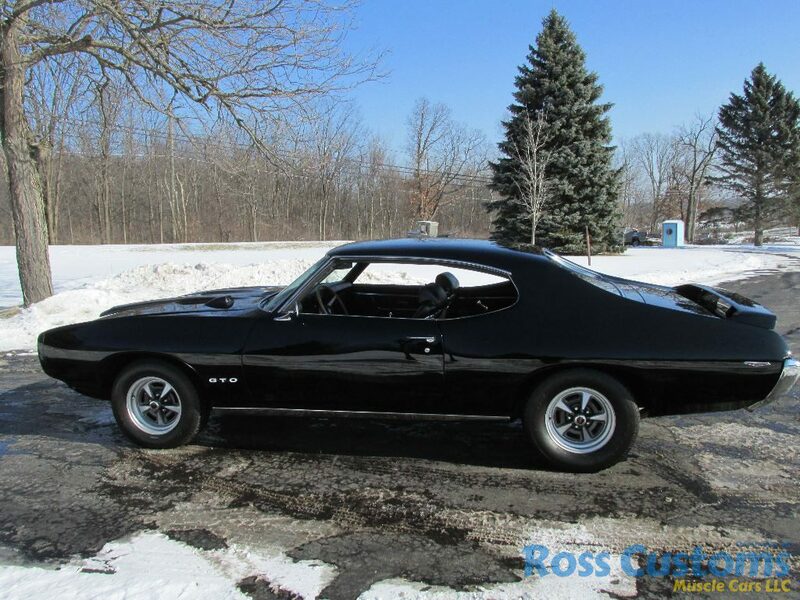 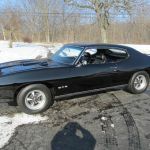 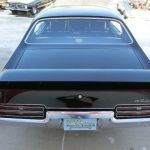 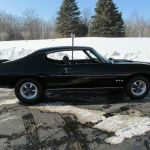 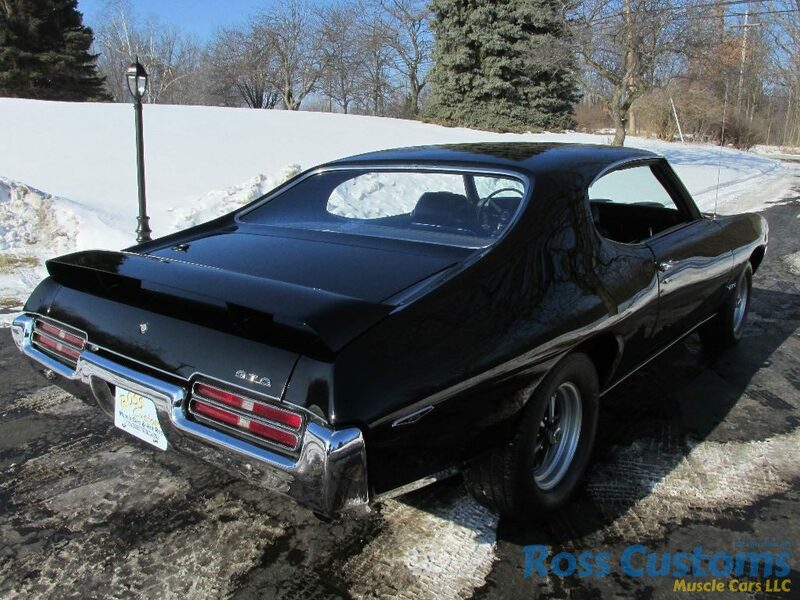 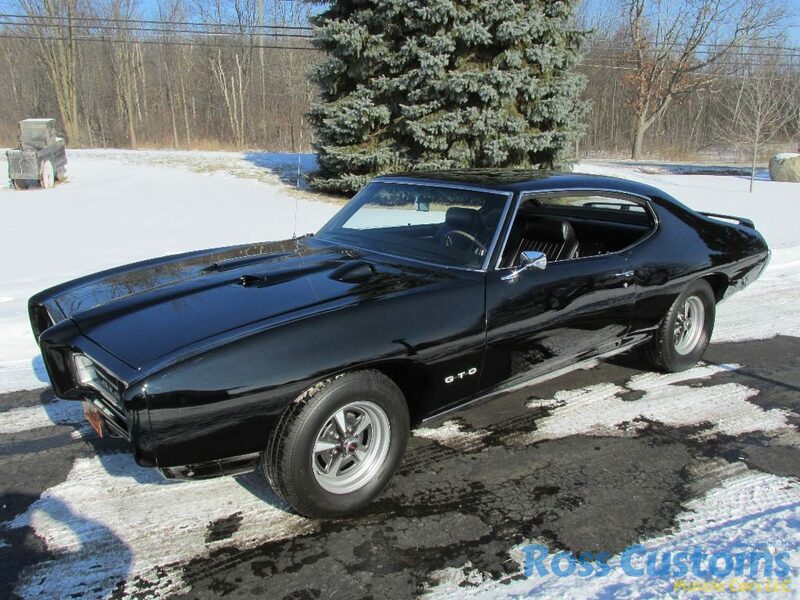 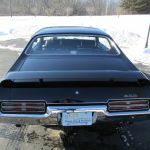 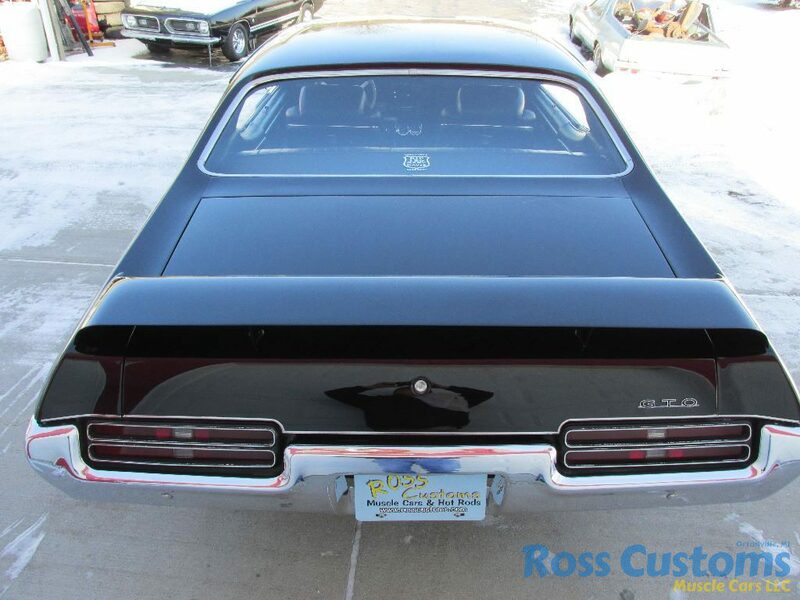 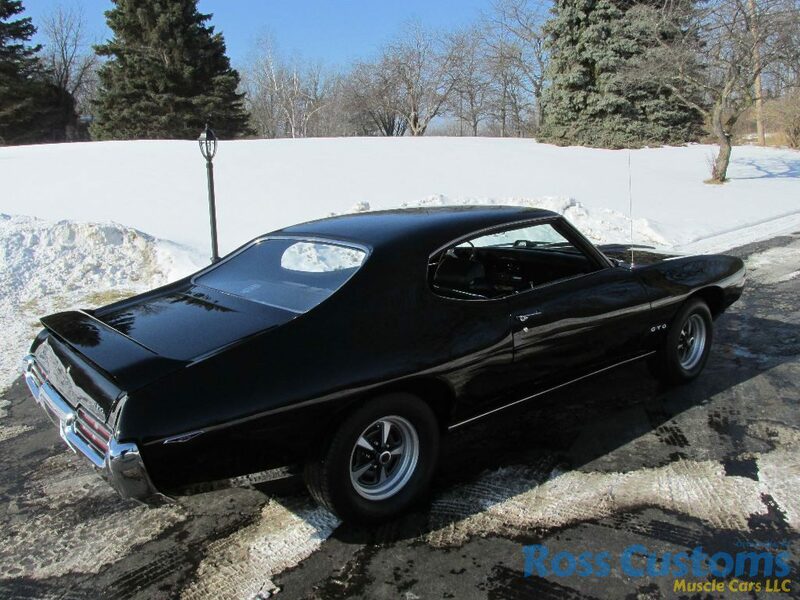 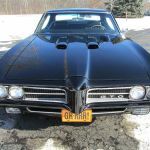 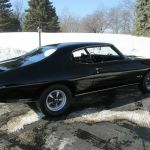 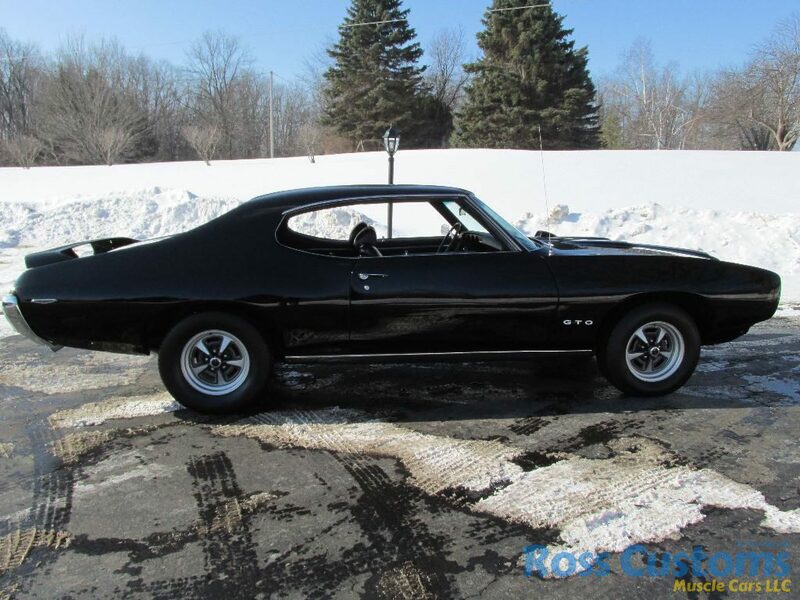 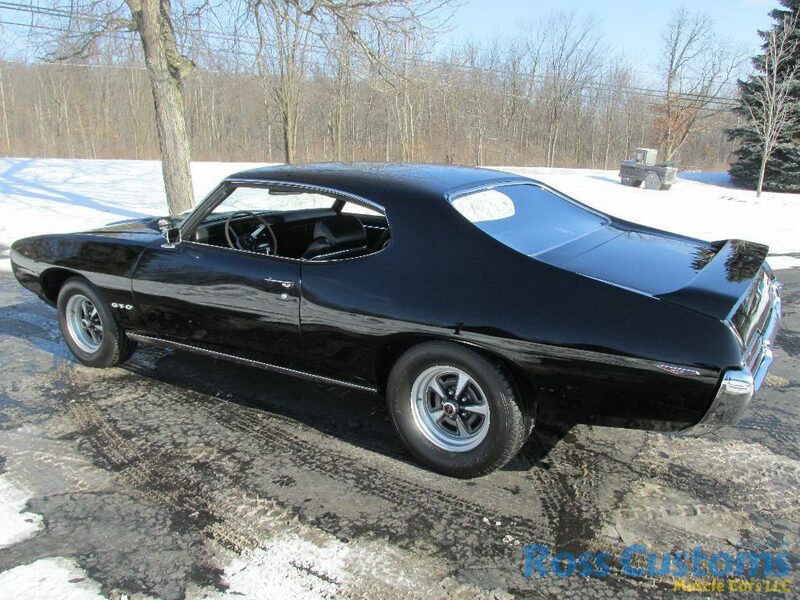 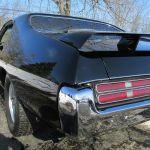 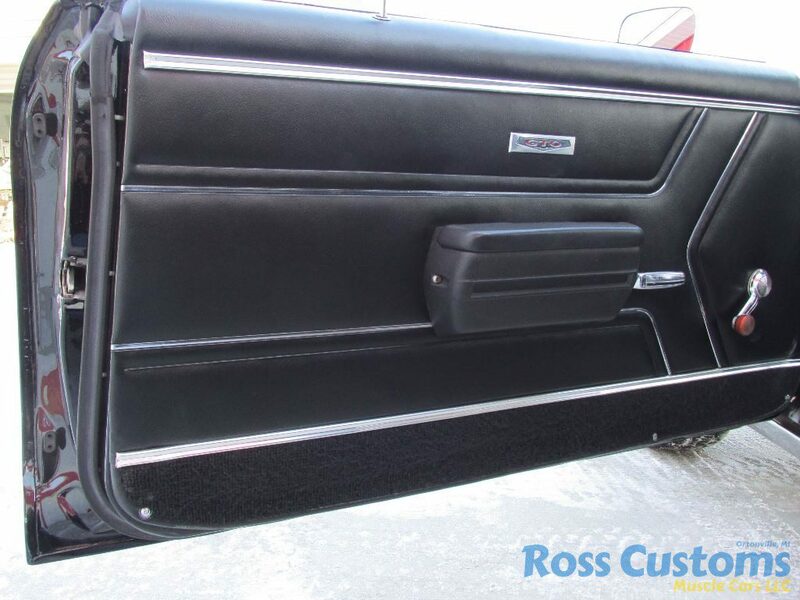 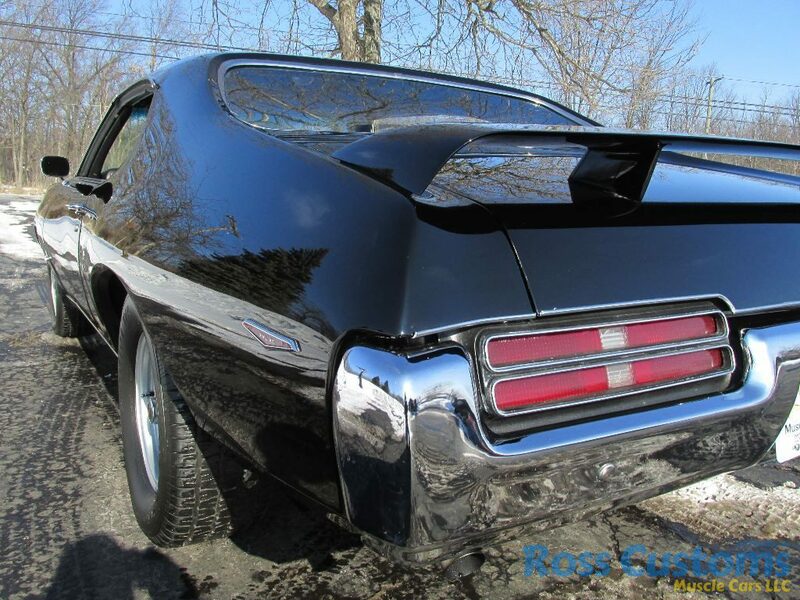 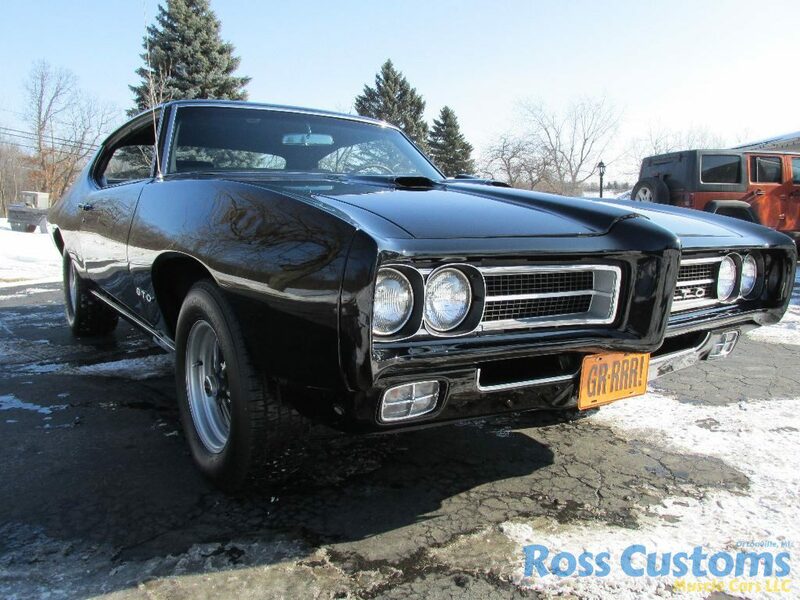 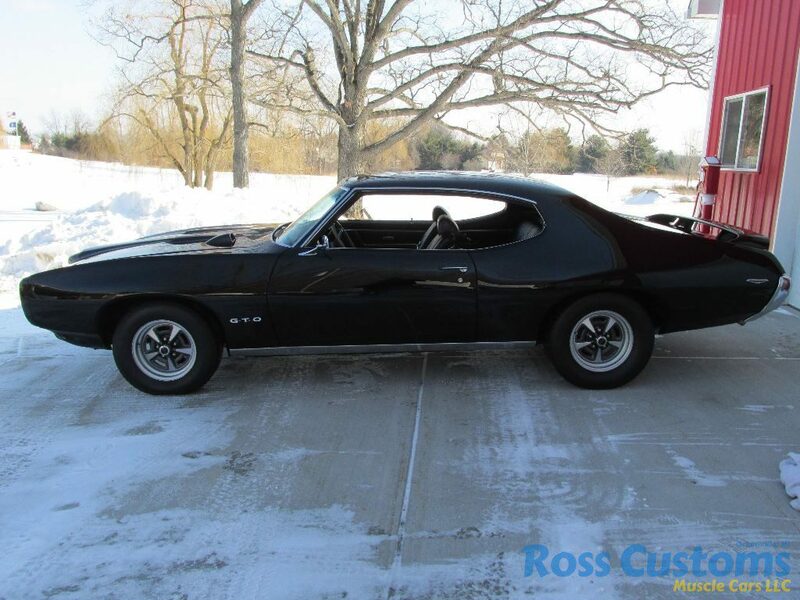 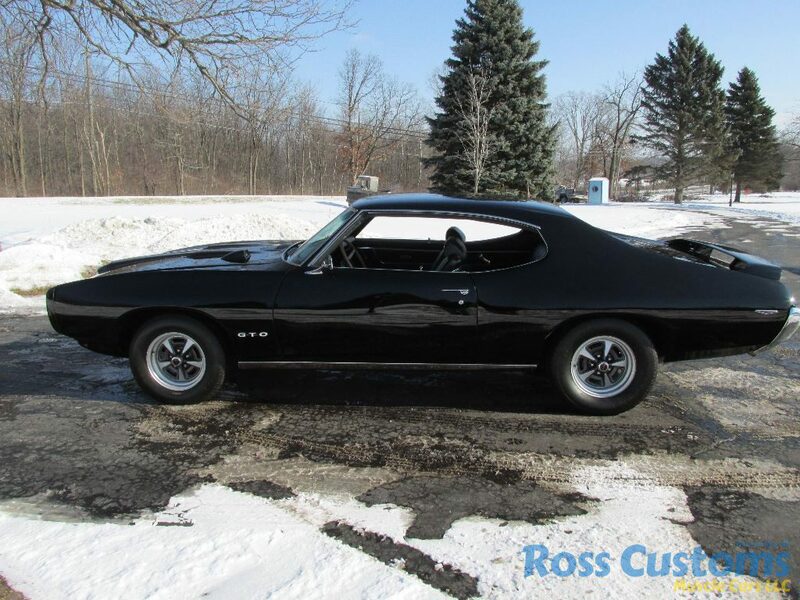 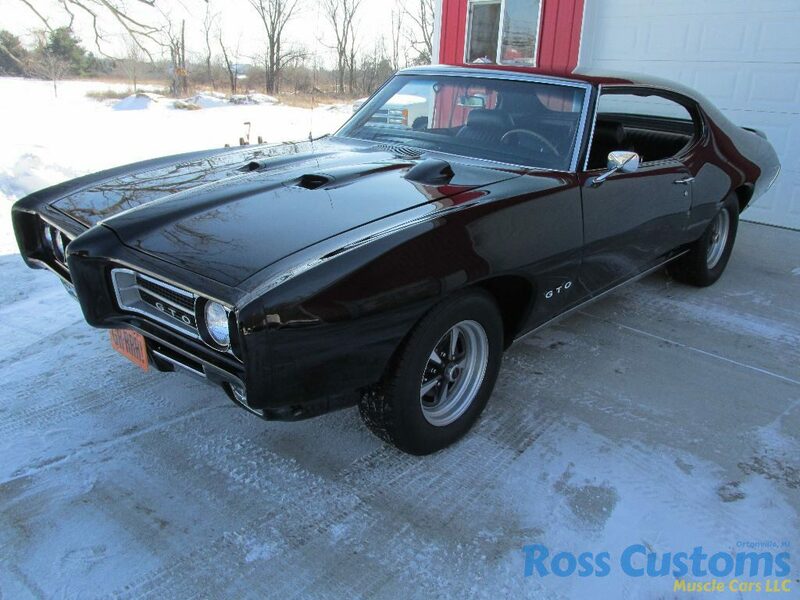 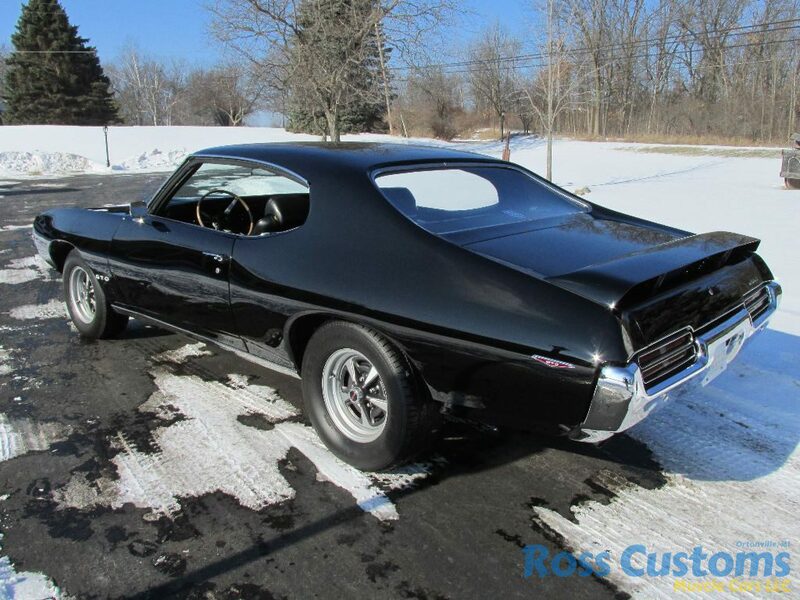 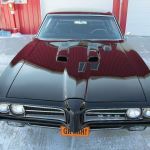 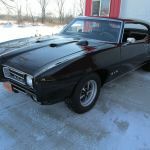 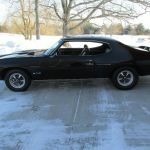 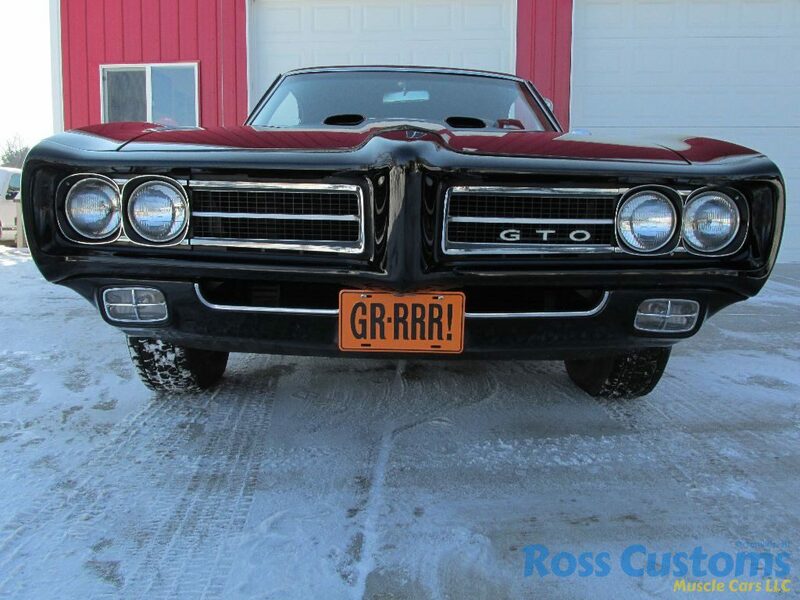 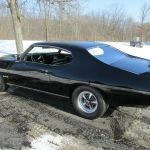 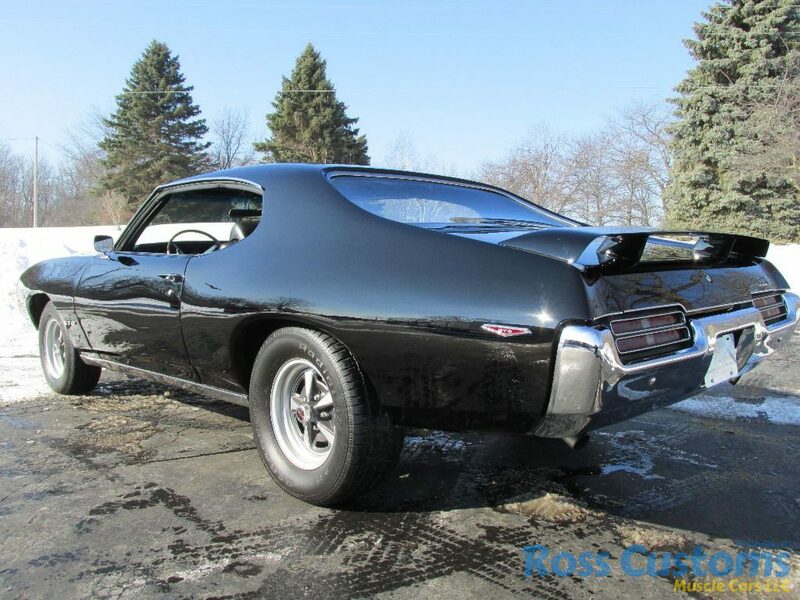 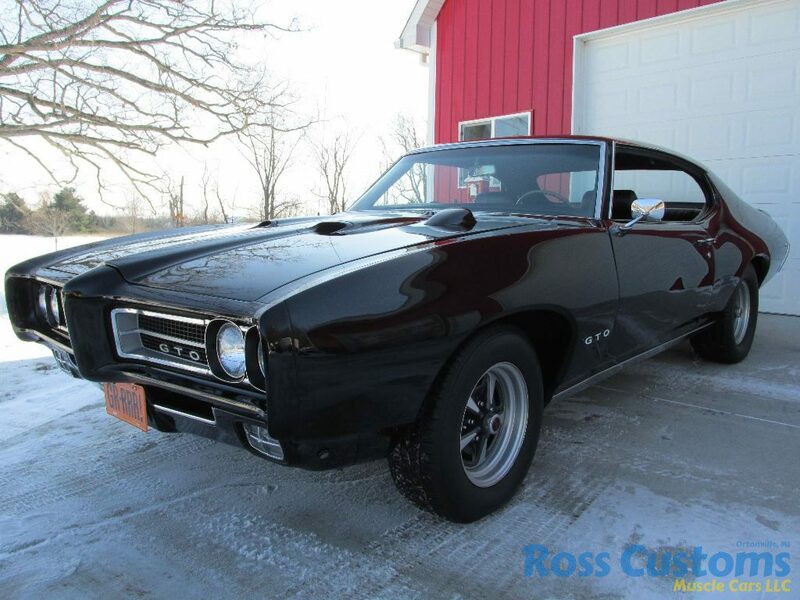 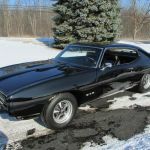 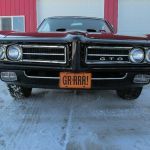 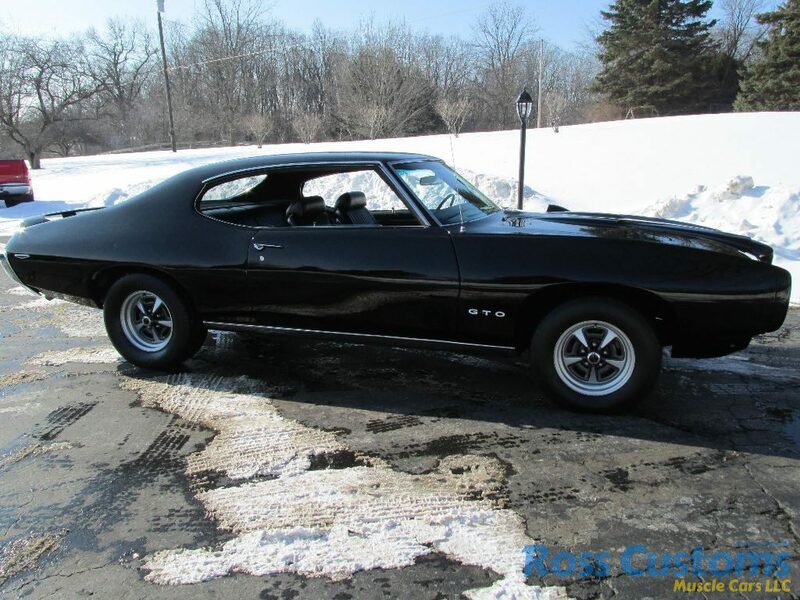 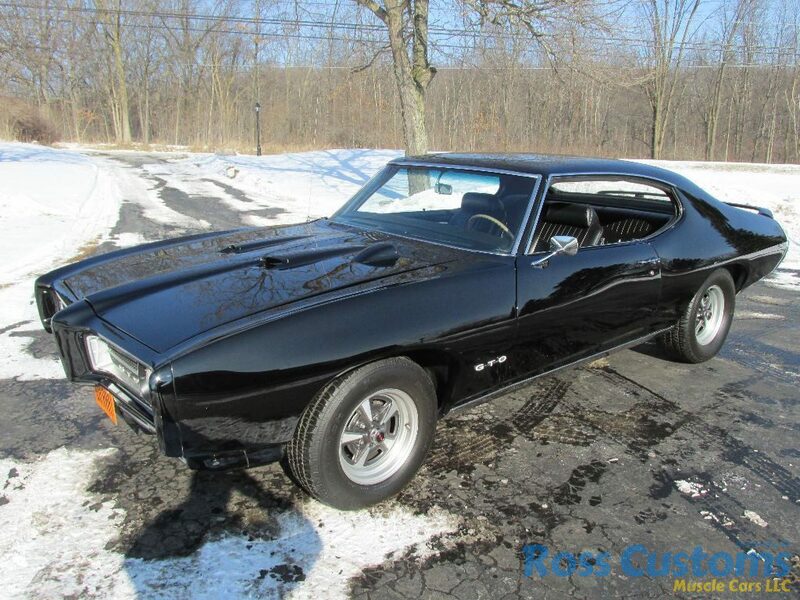 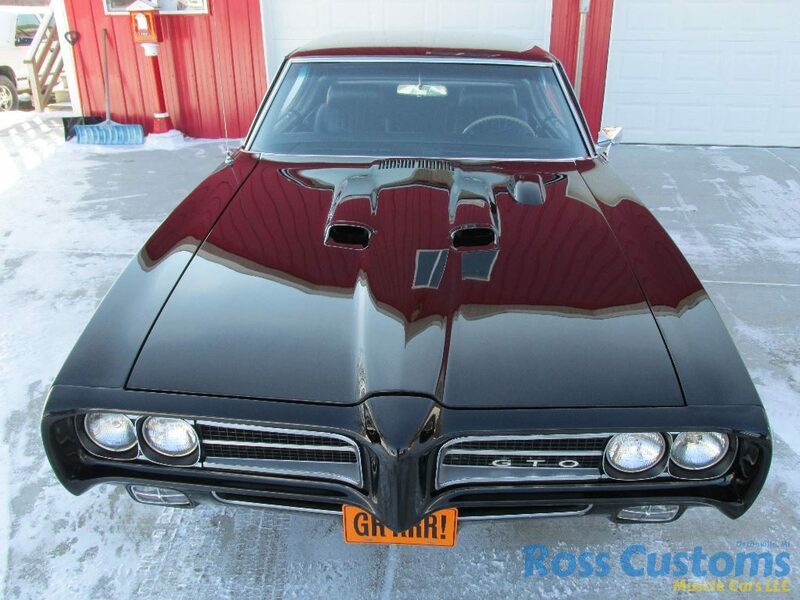 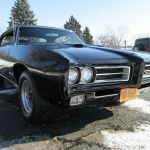 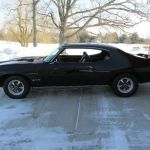 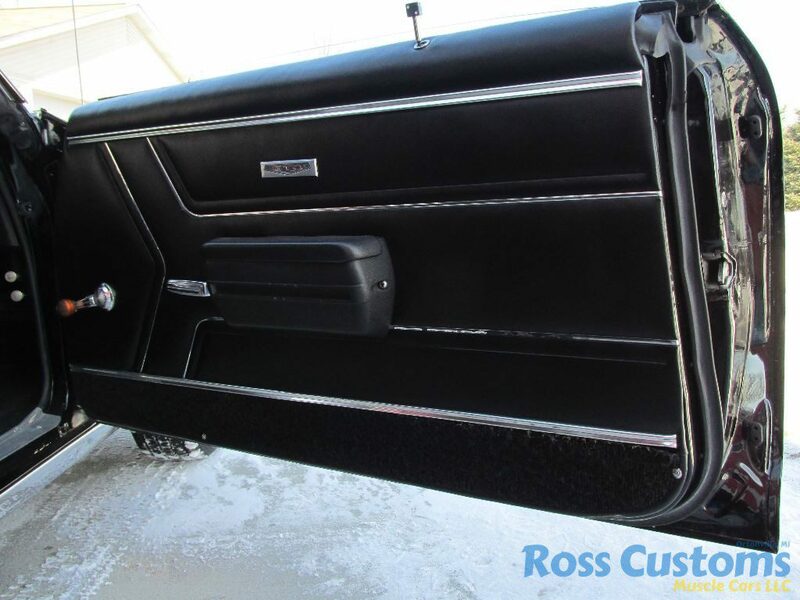 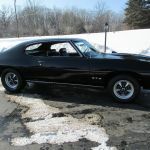 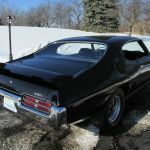 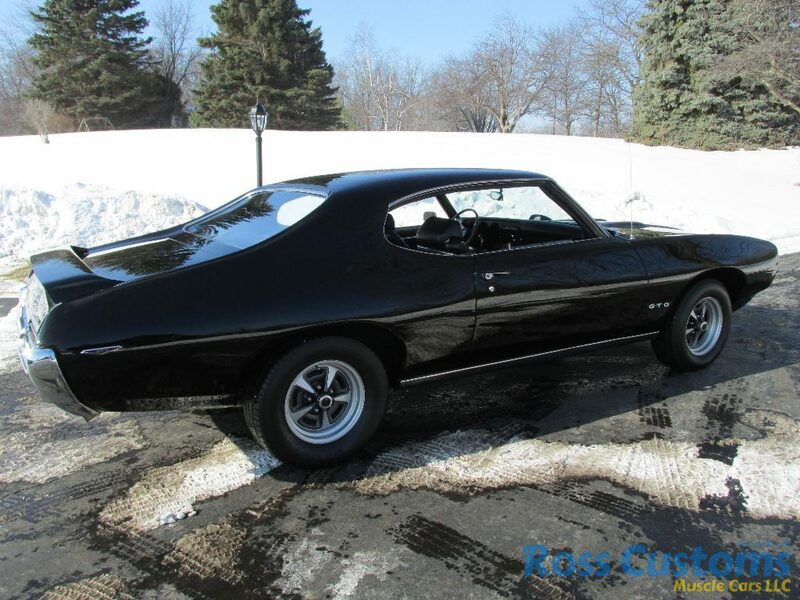 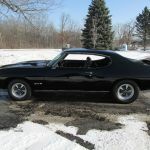 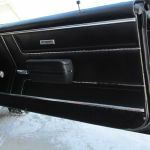 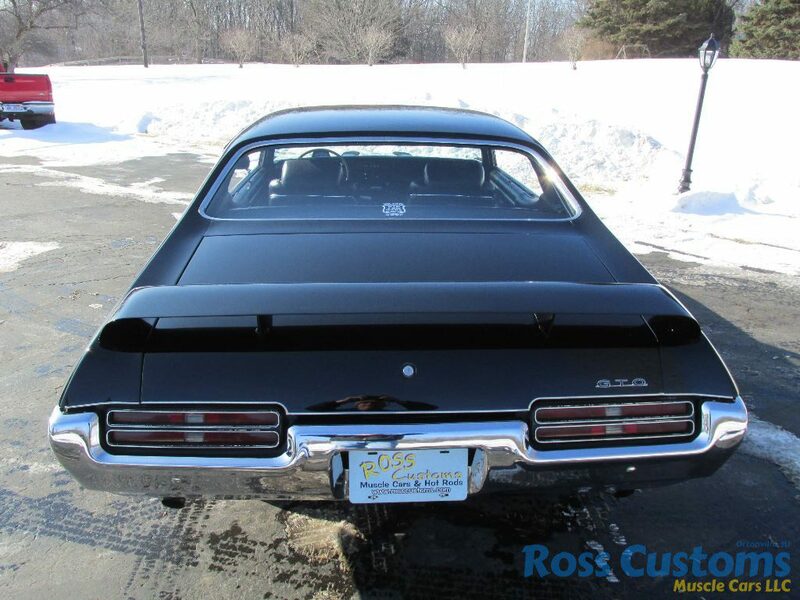 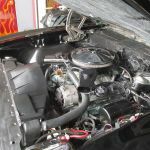 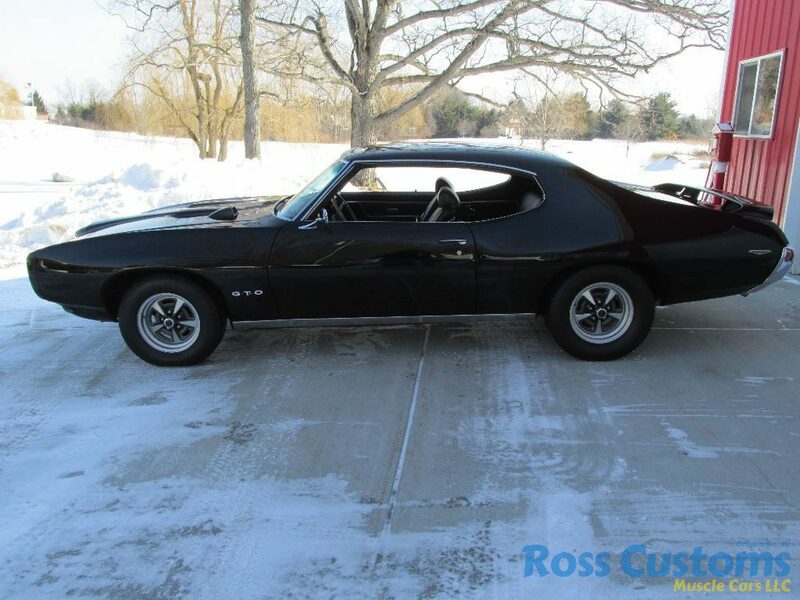 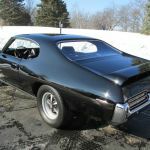 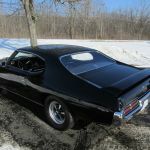 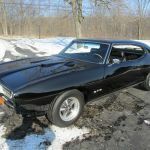 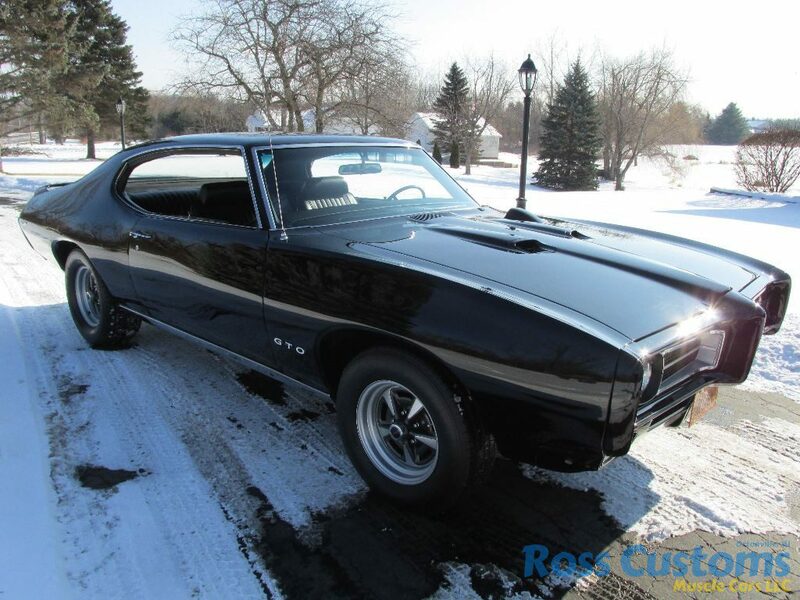 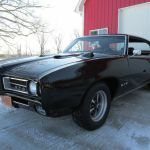 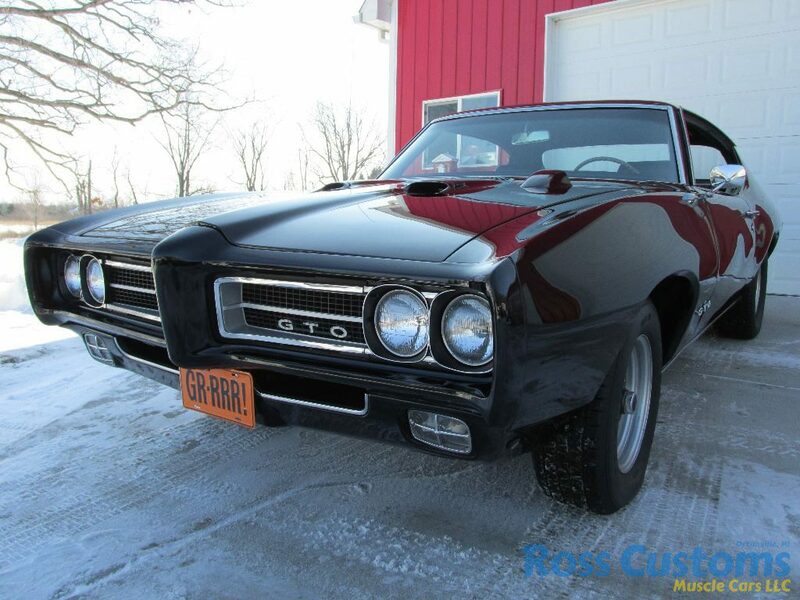 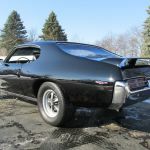 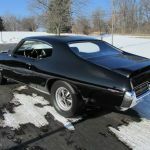 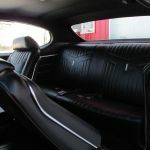 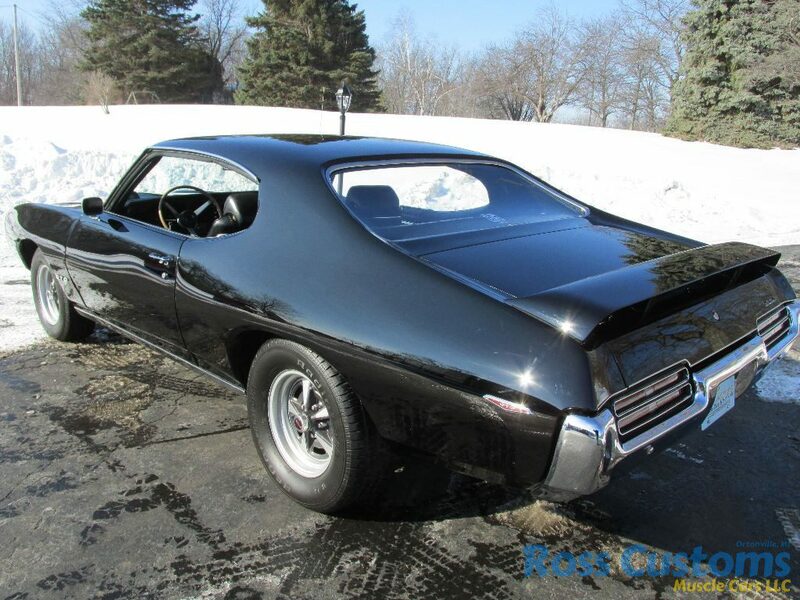 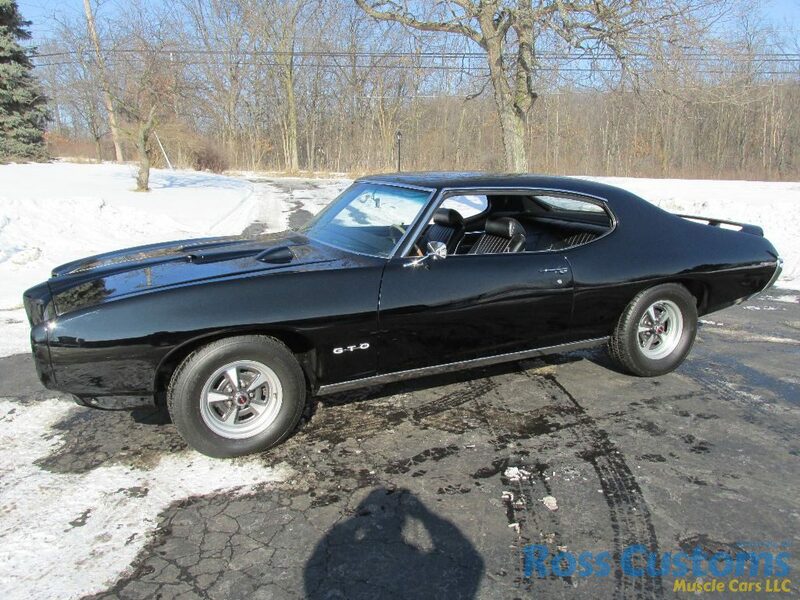 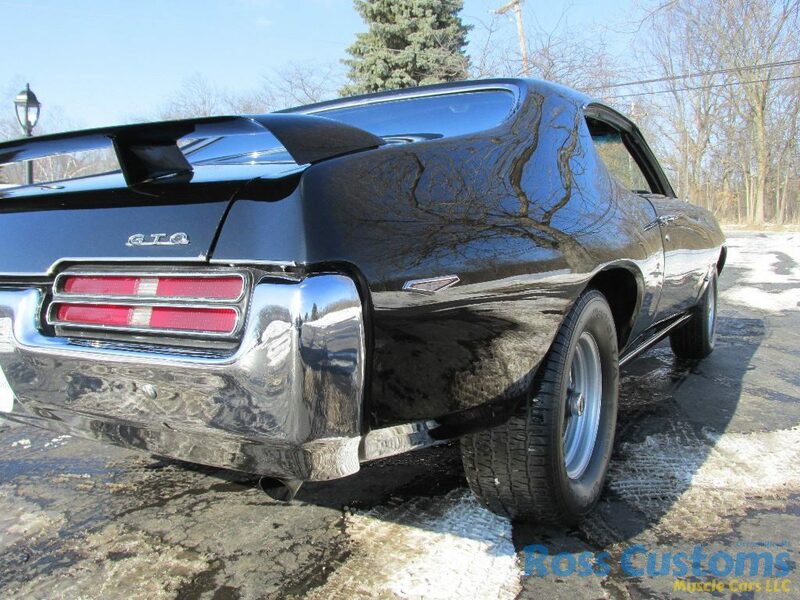 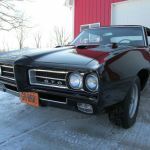 This is a gorgeous 69 GTO 400 4 speed has had a complete restoration, is painted a very slick show quality “Jet Black” base coat clear coat Rust-Free, new windshield all other glass in excellent condition, re-chromed rear bumper, all other chrome & stainless is beautiful condition, has factory functional hood tach and GTO Judge Wing, all new weather stripping and window felts. 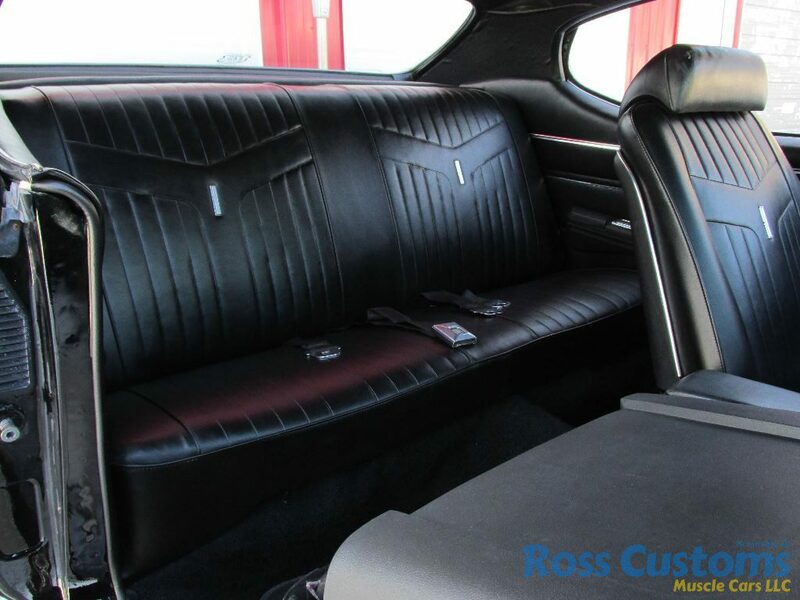 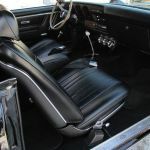 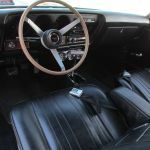 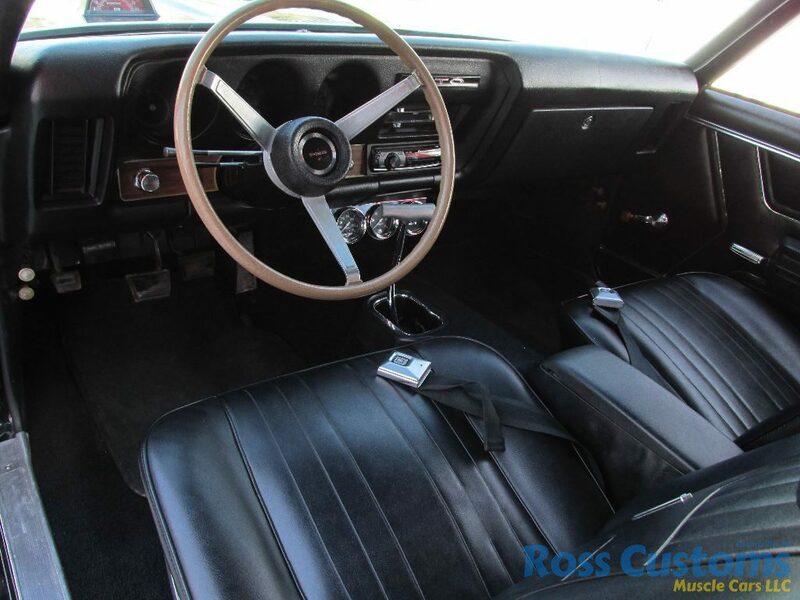 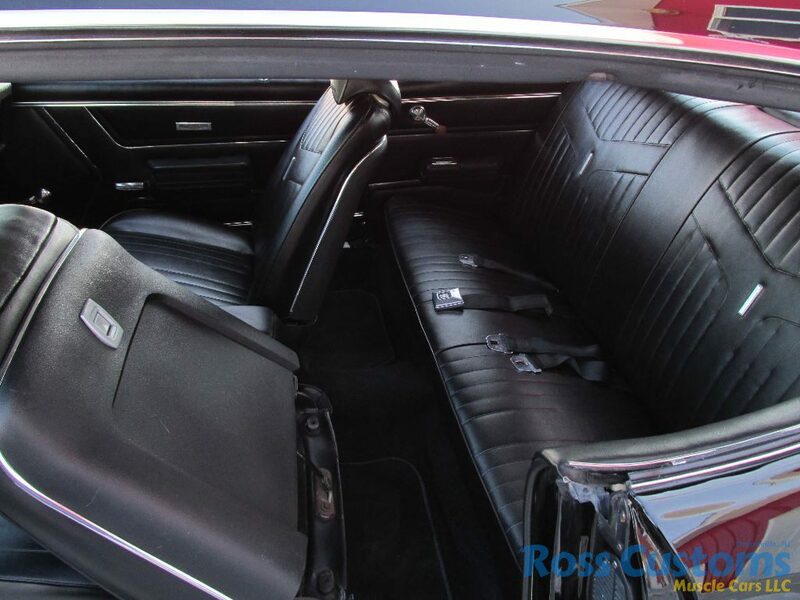 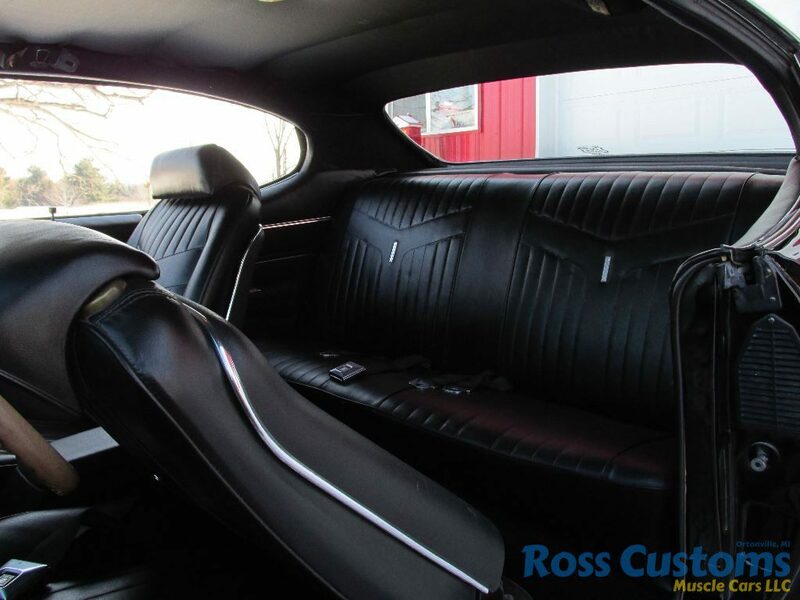 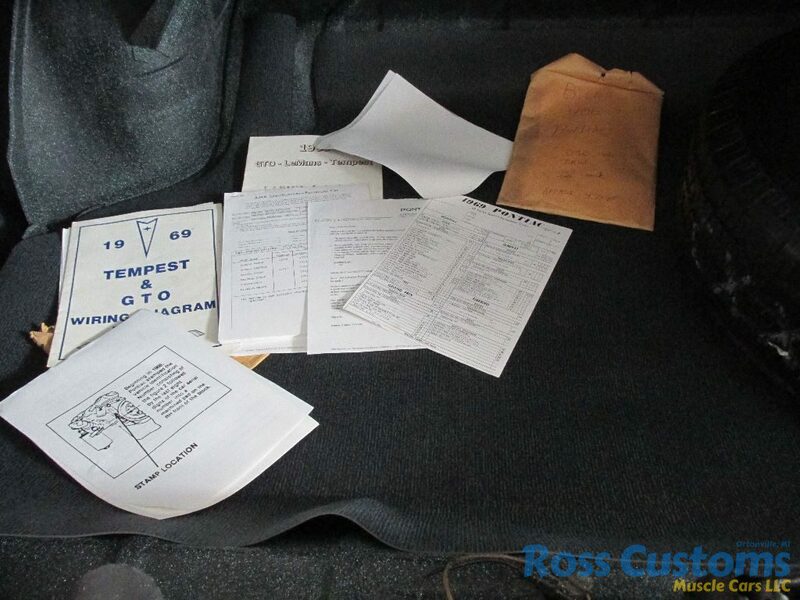 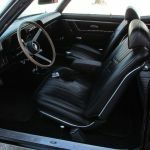 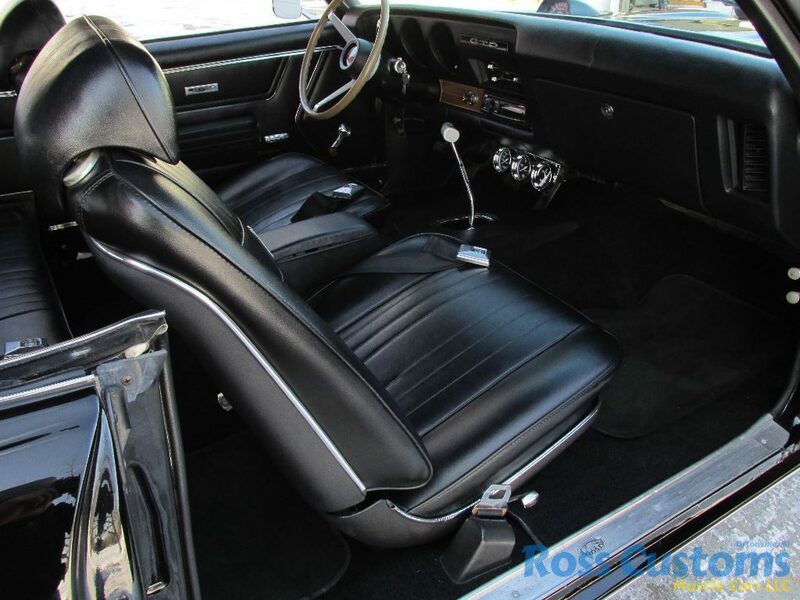 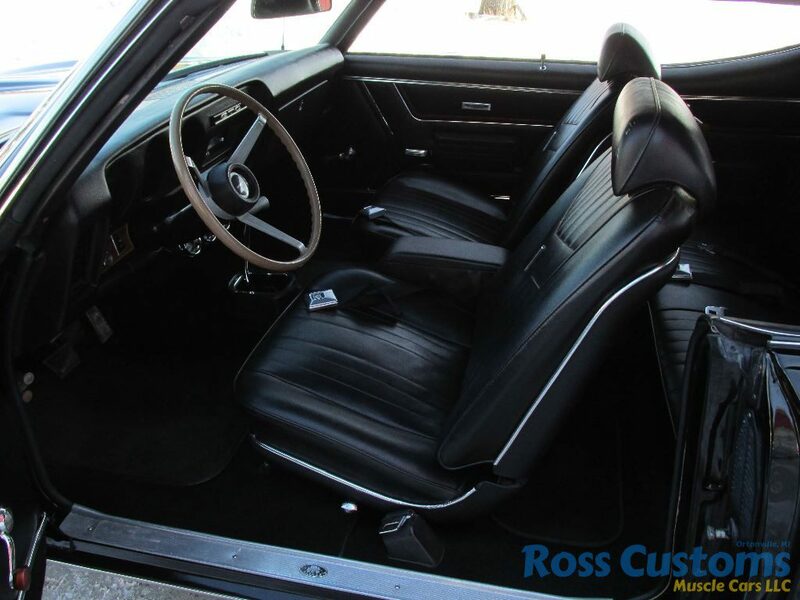 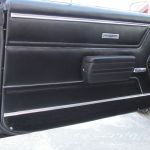 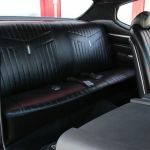 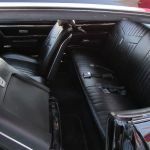 Factory black interior with optional tilt wheel, 3 spoke sport wheel, factory bucket seat with center console with deluxe seatbelts, Pioneer AM/FM/CD Stereo, also has a trio of gauges nicely mounted under dash. 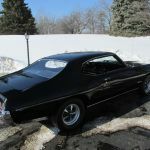 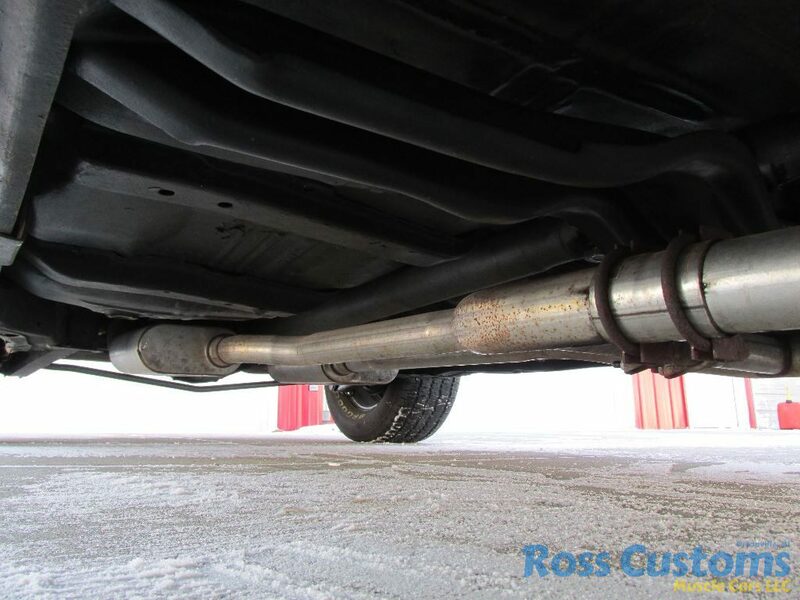 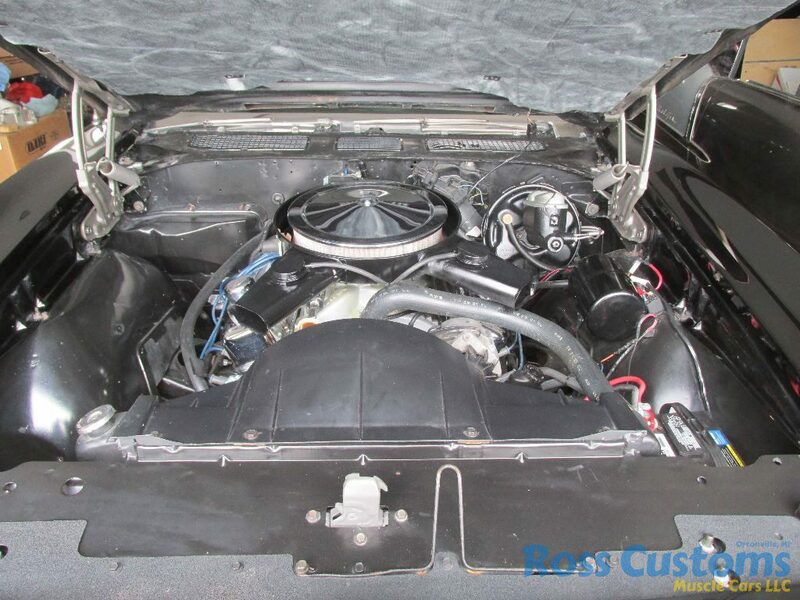 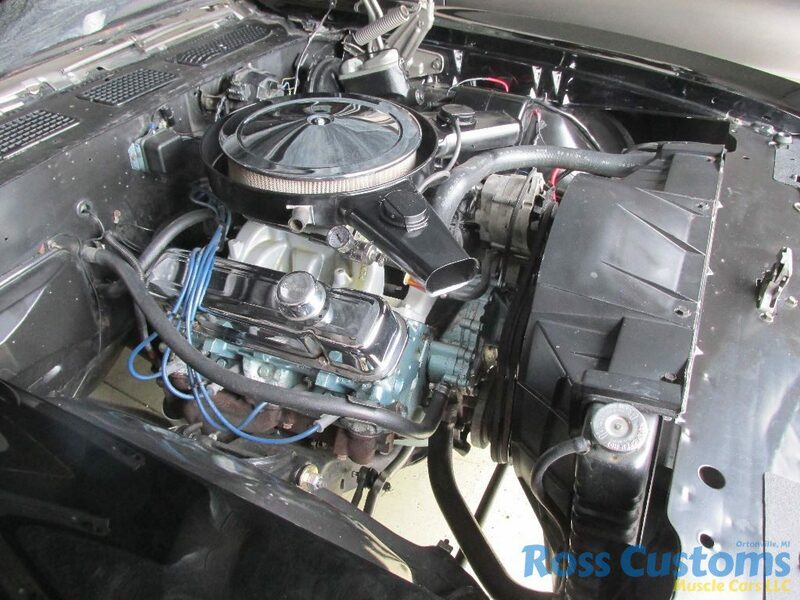 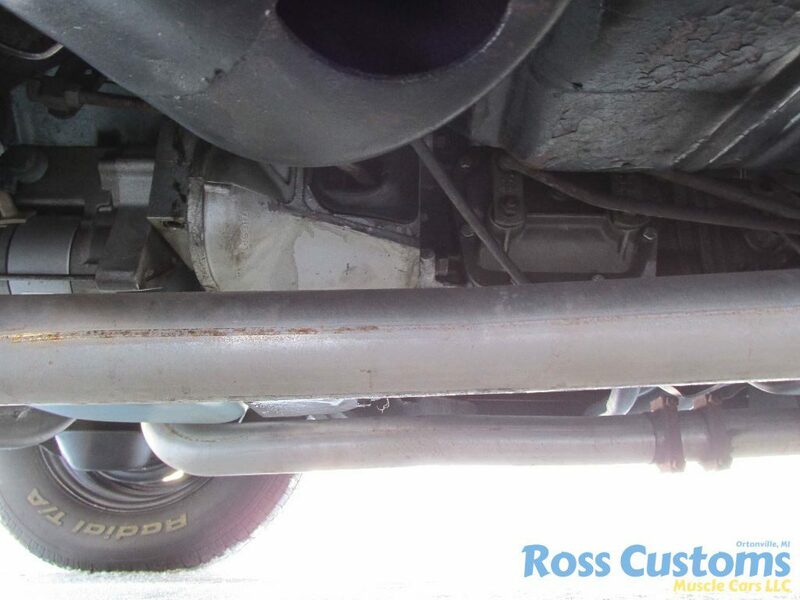 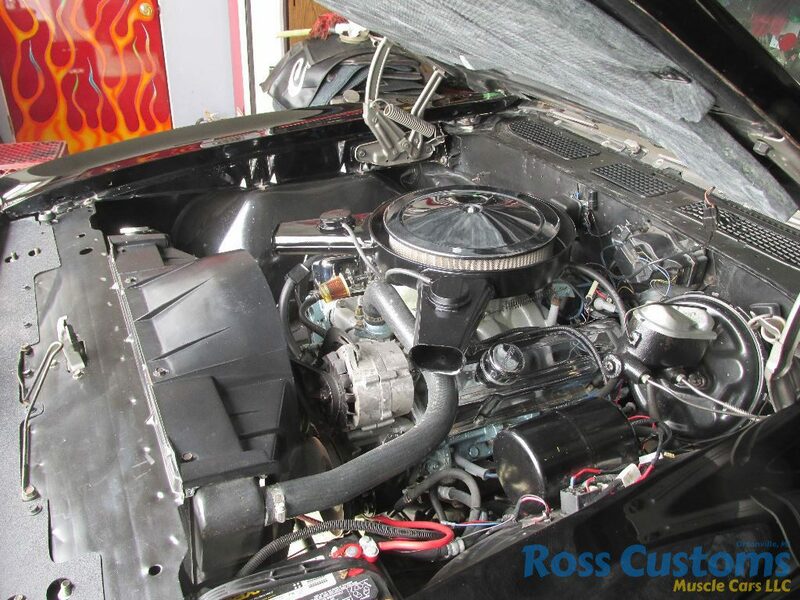 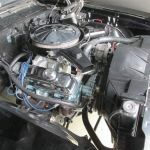 Has power steering, power disk brakes, nicely built 1970 400 30 over makes 450 HP with set of 1969 62 cylinder heads ported & polished by Bennett Performance, roller rocks, has harden seats, stainless valves & bronze guides, Edelbrock Performer RPM air gap intake, Holley carb, chrome valve covers, dual snorkel air cleaner with chrome lid, factory 2 1/2 inch Ram Air exhaust manifolds which are GM cast iron headers into Mandrel bent 2 1/2 inch exhaust out the back with Flowmaster mufflers, has Muncie 4 speed with Hurst shifter, 10 bolt posi rear end with 373 gear was professional redone by DTS (also have factory 355 gear), factory rear sway-bar, has all new front suspension (tie rods, ball joints & polyurethane bushings). 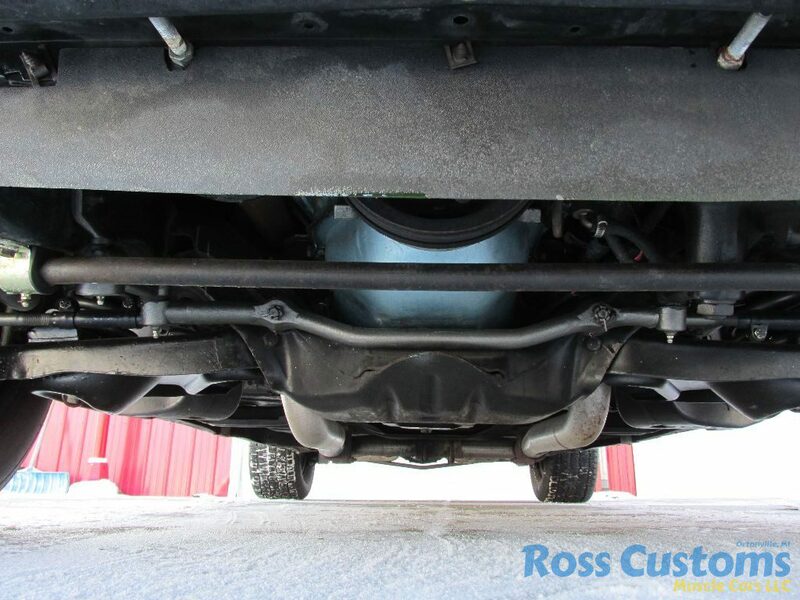 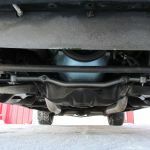 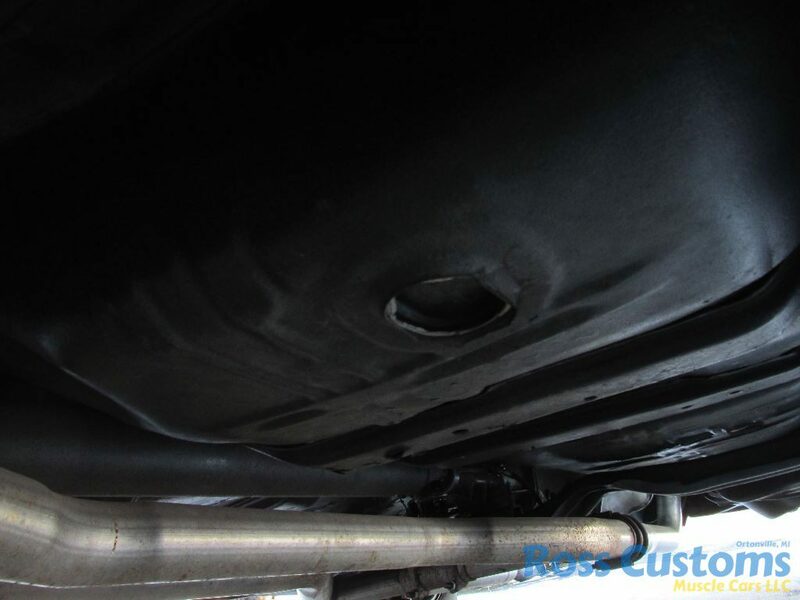 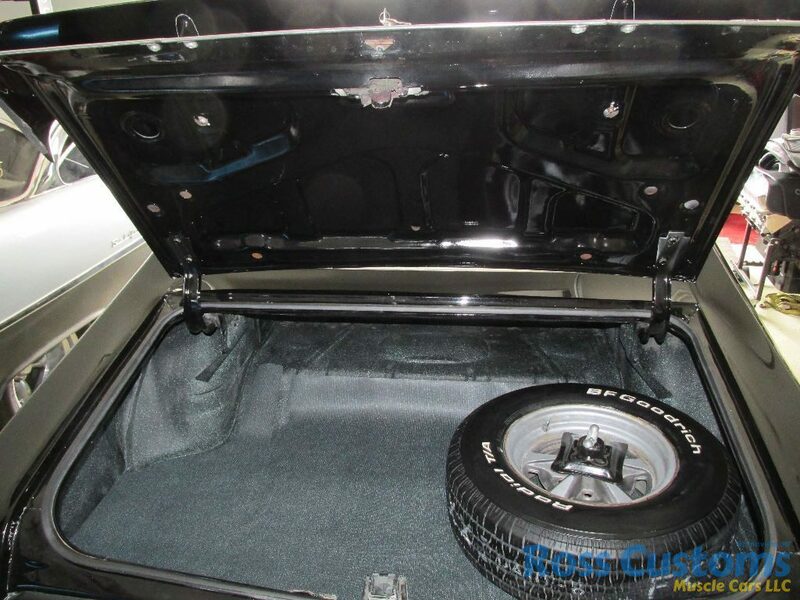 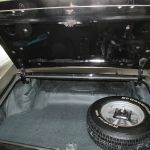 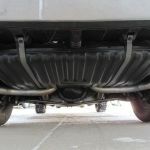 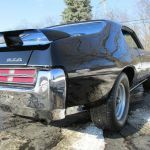 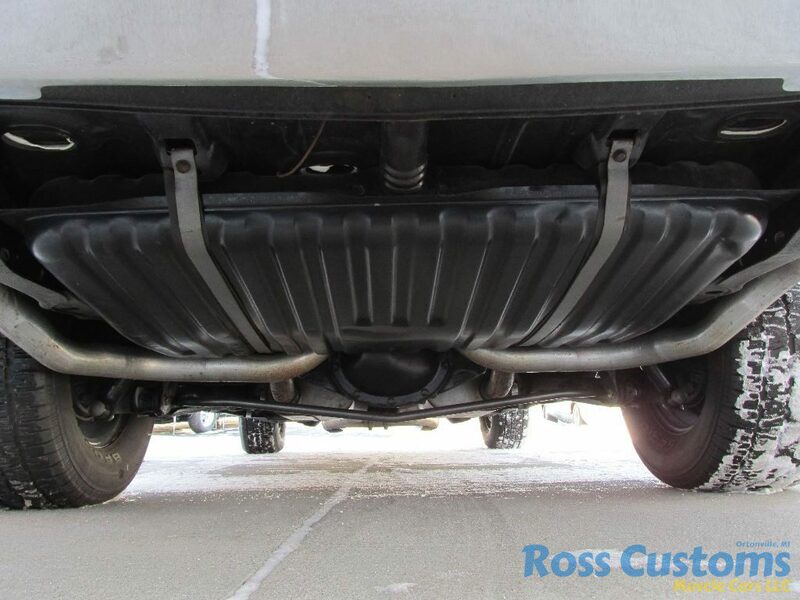 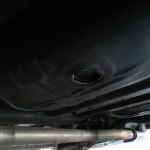 Factory Rally II’s 225/70/15 front 275/60/15 rear with BF Goodrich Radials TA all around and matching spare. 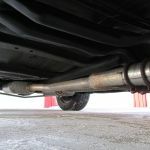 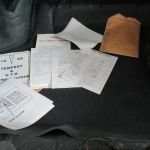 Have PHS documentation.